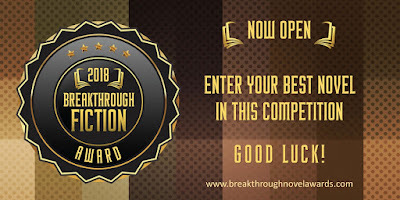 NOTE: This novel competition is NOT connected to Amazon in any way. The winners will be chosen by a panel of judges composed of Authors, Publicists and Editors. *** To answer a question we received, LGBT Fiction Novels are eligible. Choose the book's genre when you enter. We don't believe in classifying books as LGBT or HETERO. You will be taken to a payment confirmation page with a form you need to fill out to finalize your entry. If you are not automatically redirected after paying, go to this link directly to access the form. You will receive a confirmation of your form entry in your email. This means your entry has been accepted. Without this form, your submission will be considered incomplete. 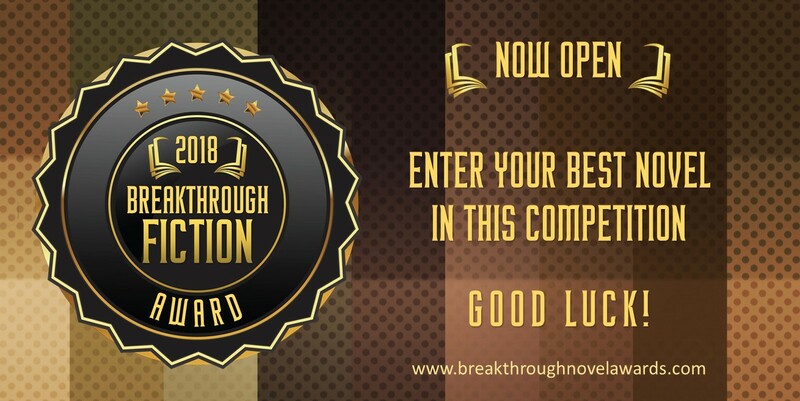 *** For any problems, please email us at breakthroughnovelawards@gmail.com or Contact us through the widget on the right sidebar. You don't need to submit a manuscript. Shortlisted entries will be downloaded from Amazon. Deadline for submissions is on October 15. Don't miss this opportunity to be recognized for your hard work.